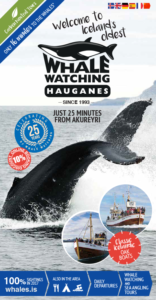 Humpbacks, bottlenose dolphins, minke whales and harbour porpoises! 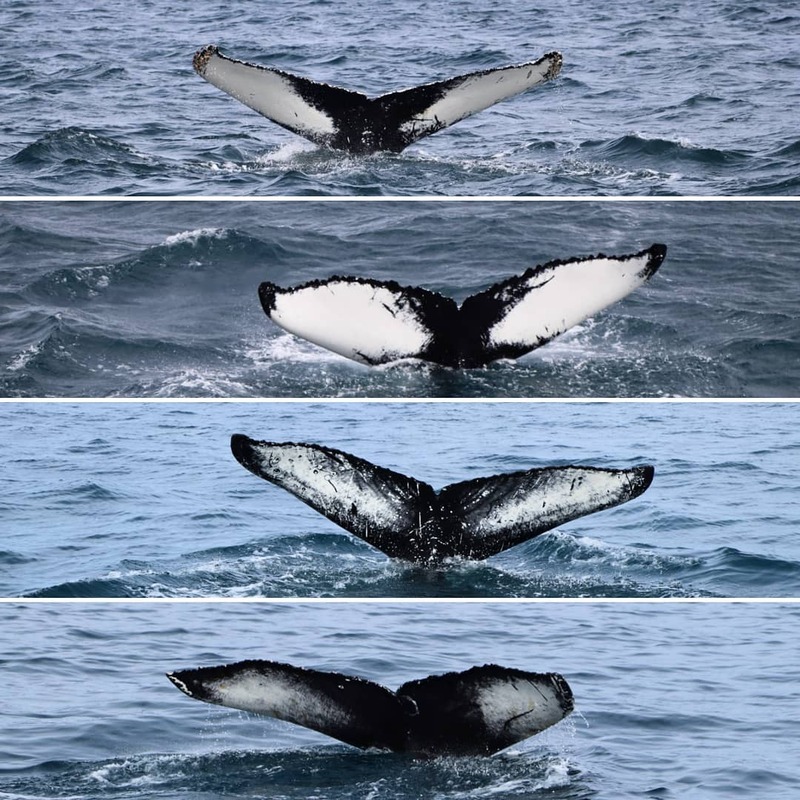 Fantastic days we’ve been having as we’re seeing up to 10 humpback whales in each tour along with minke whales, harbour porpoises and even bottlenose dolphins. We can’t ask for a better job!! !